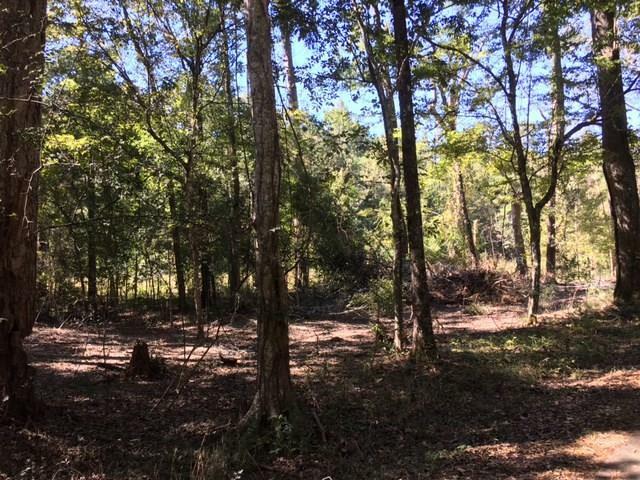 Build your dream home on this beautiful land with mature trees situated next to an upscale gated community, Pontchartrain Oaks Estates. 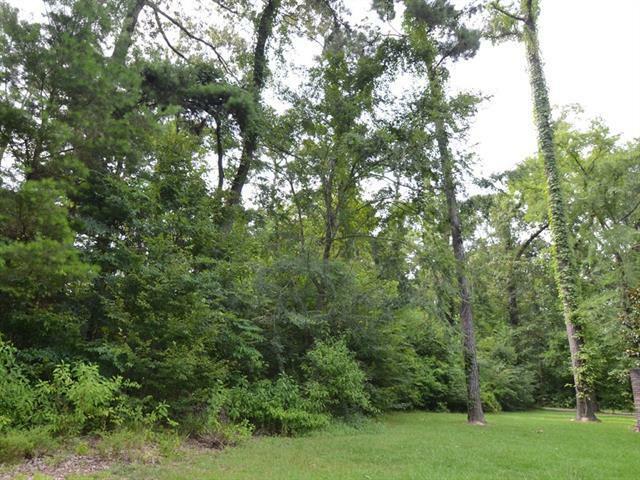 This lovely homesite is approximately 2.50 miles from the Madisonville bridge. 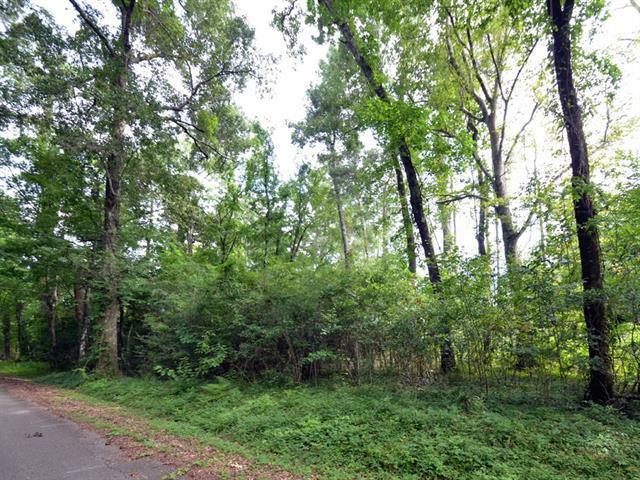 Dining, schools, shopping and recreation, only minutes away! Mandeville High School district. Property appears to be mostly in Flood Zone X based on information from LSU Ag Maps and surveyor opinion. 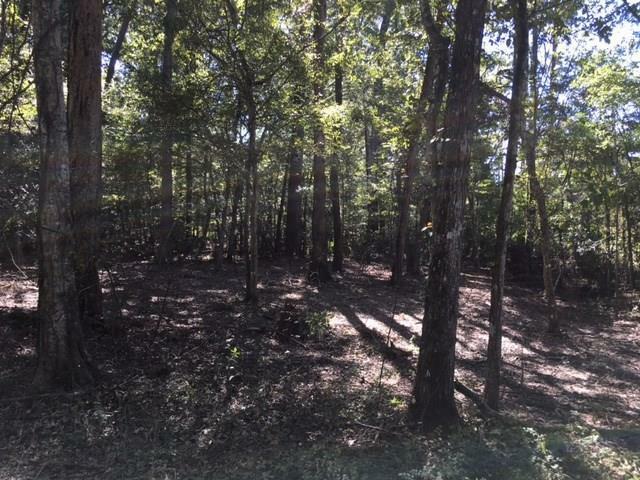 Purchaser to confirm with updated survey if desired.